The Cayman Islands is once again set to amend its anti-money laundering (AML) to address the deficiencies identified by the Caribbean Financial Action Task Force. According to a government information sheet, the actions required by the CFATF report include that information on the directors of Cayman companies and limited liability companies should be publicly available. 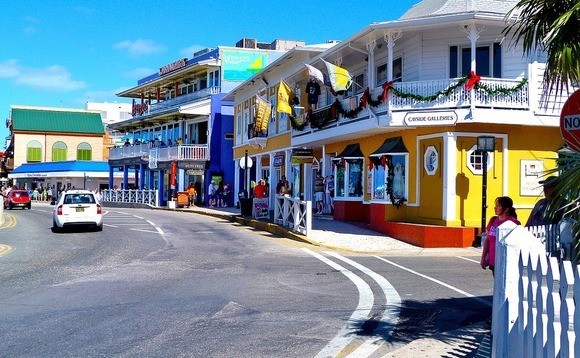 In addition, government should introduce provisions that will allow the General Registry to share information with other competent authorities, local news outlet Cayman Compass reports. Work is already under way to improve information gathering, more rigorously monitor financial activity and enhance enforcement, including the confiscation of assets"
The fact that partnerships are not subject to Cayman's beneficial ownership regime is incompatible with the evaluation report's requirements, and competent authorities should have the power to access beneficial ownership information for partnerships, the CFATF said. The overhaul follows news that the Financial Action Task Force's report on the Cayman's efforts to tackle terrorist financing and money laundering would not be positive. The Cayman Islands had further amended its anti-money laundering (AML) guidance, effectively broadening the scope of entities that are subject to the Cayman Islands' AML laws and regulations last December. Under the latest revised plan, more information should be collected on excluded persons under the Securities Investment Business Law, who must also implement appropriate anti-money laundering policies, procedures and controls. The premier said his government was addressing the recommendations in the report "as a matter of priority"
"Our anti-money laundering and counter financial terrorism action plan will send a clear signal that we intend to maintain those standards," Alden McLaughlin said. "We are confident that all of the concerns identified in the CFATF report will be remedied within the one-year time frame," he added. "Work is already under way to improve information gathering, more rigorously monitor financial activity and enhance enforcement, including the confiscation of assets." Between 50% and 65% of the islands' economy comes from financial services - it is the world's most popular hedge fund domicile - and the sector employs roughly 7,000 people.